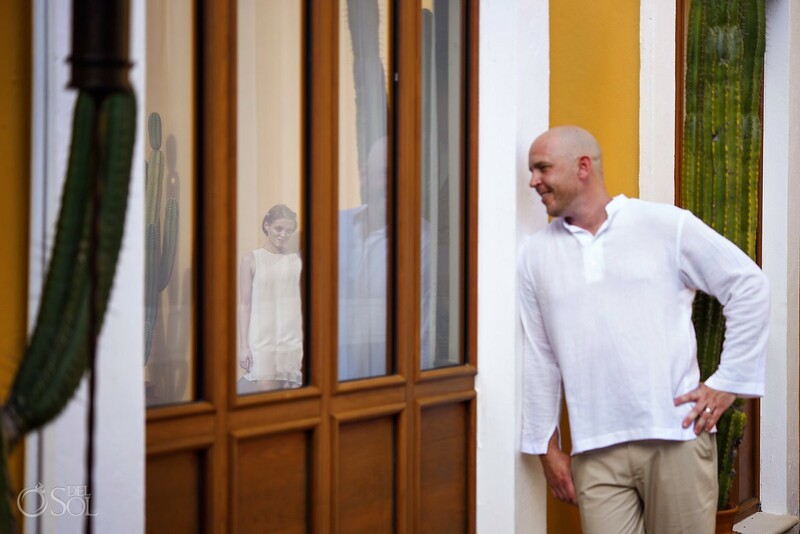 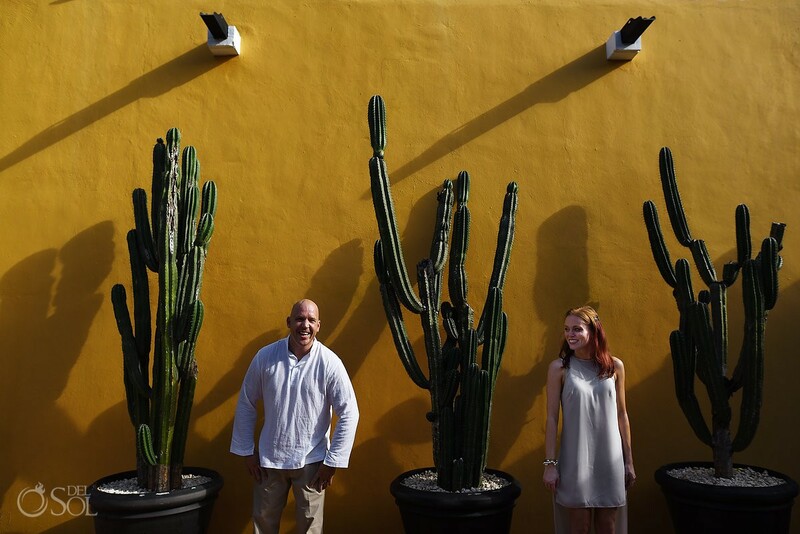 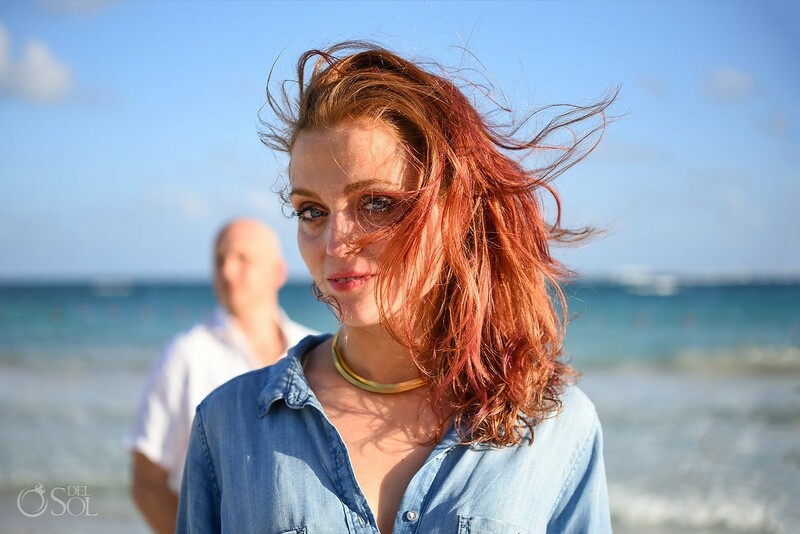 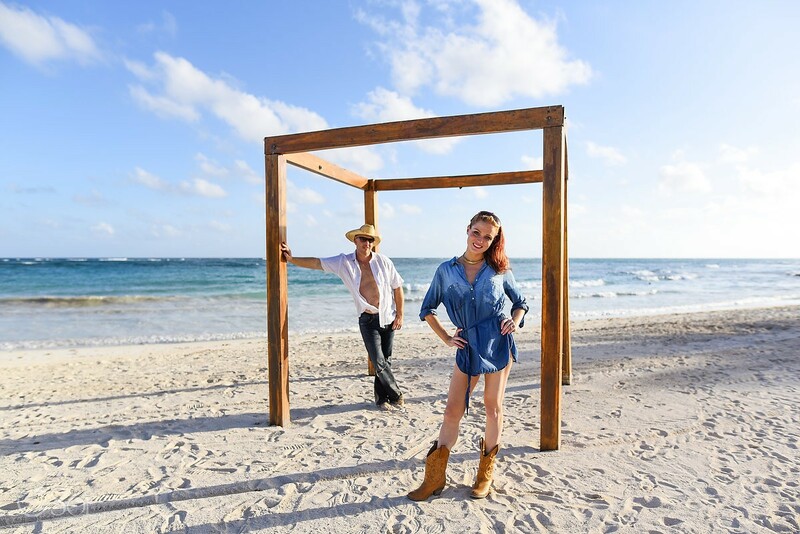 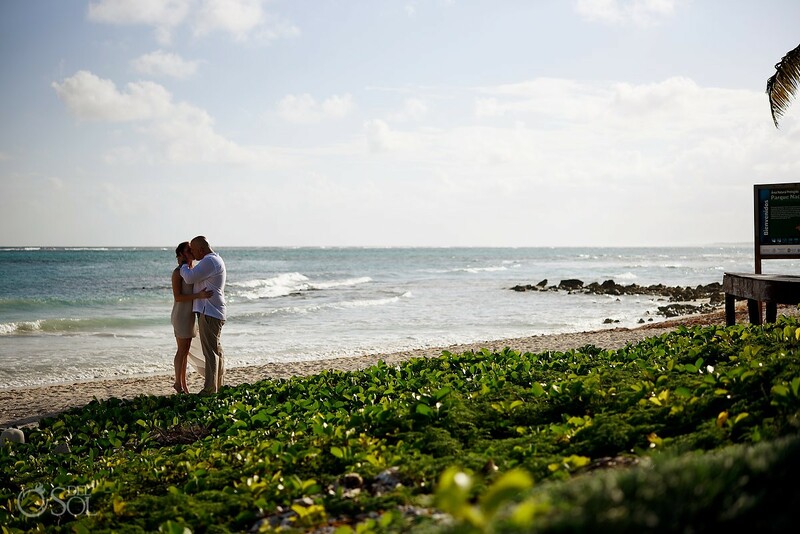 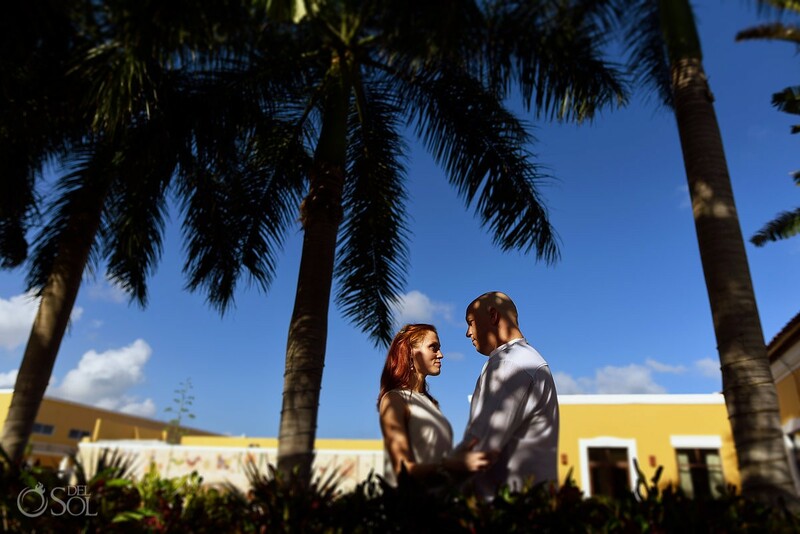 We love Jordana and Larry honeymoon portraits session at Dreams Tulum. 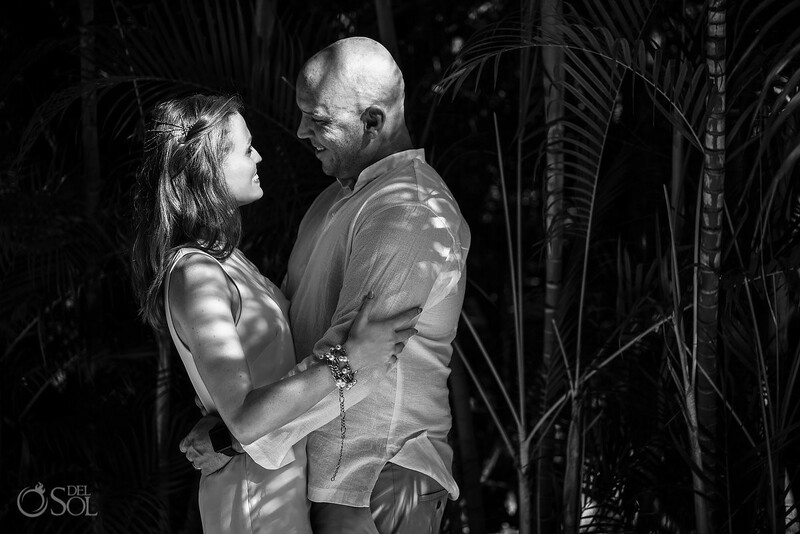 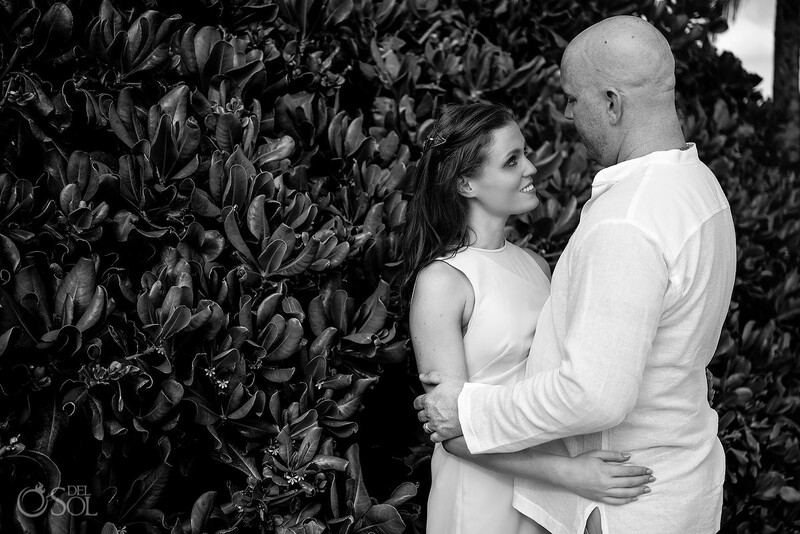 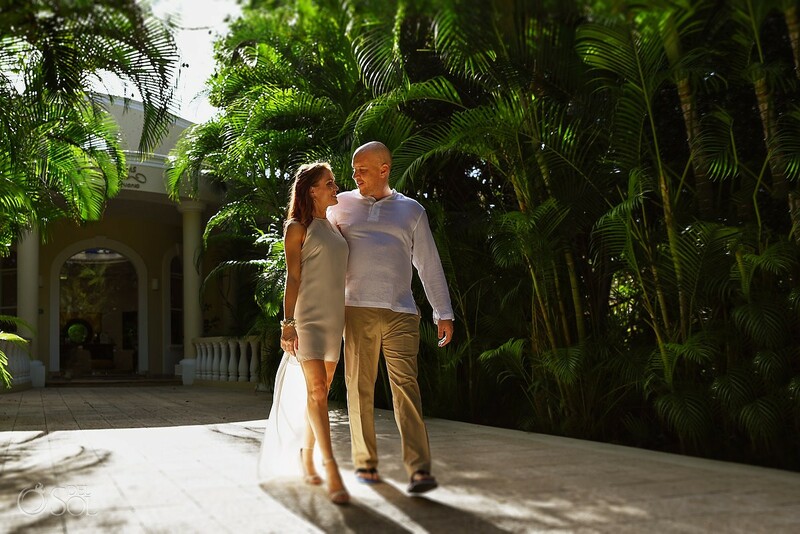 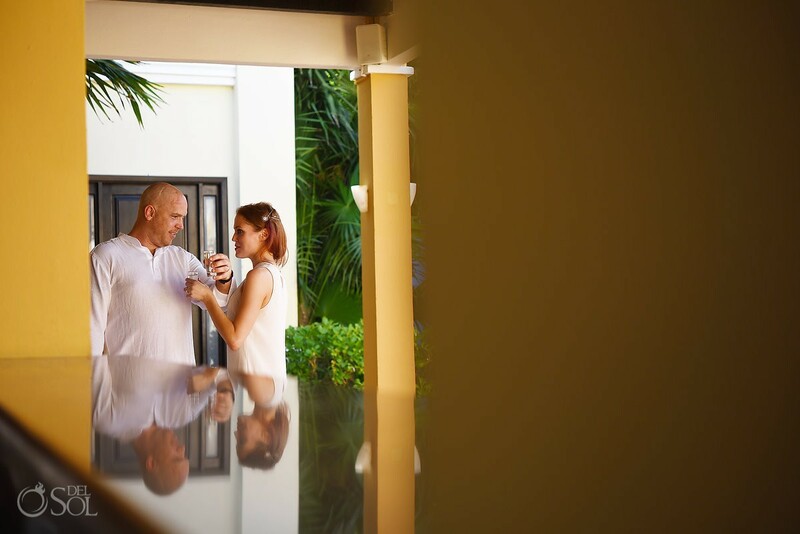 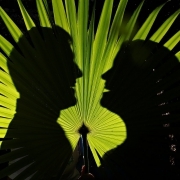 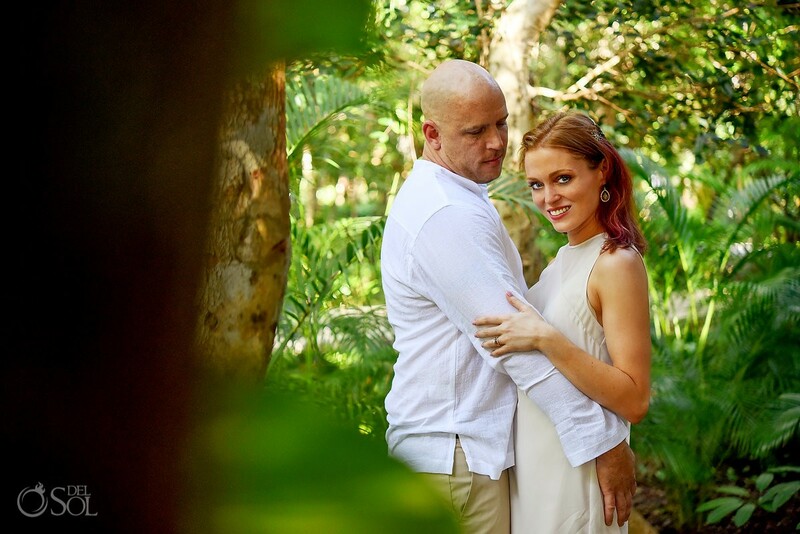 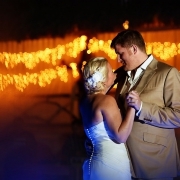 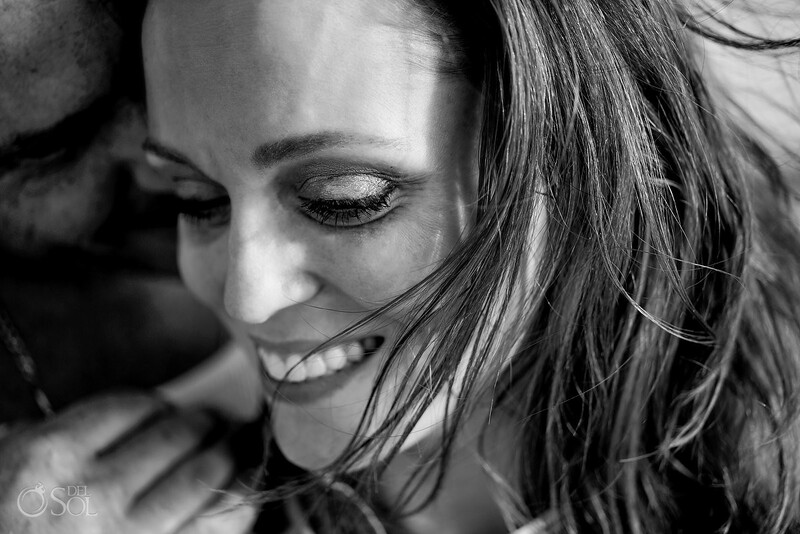 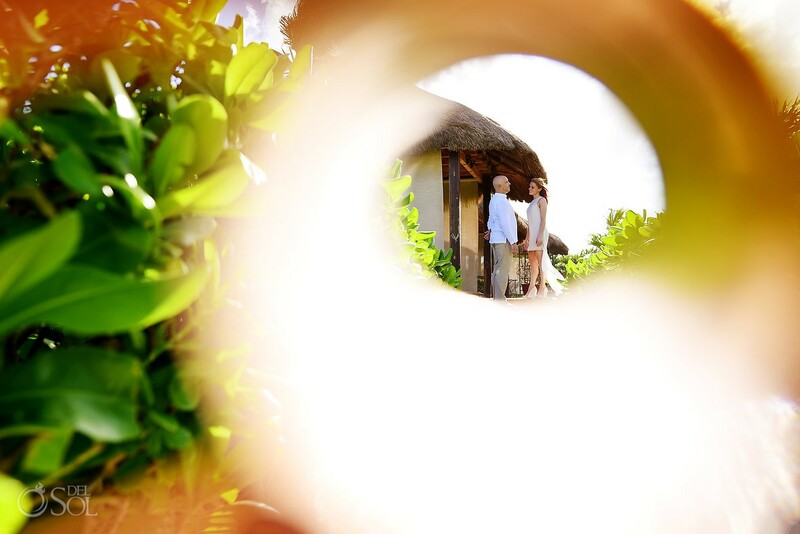 Couples sessions are great, walking around the resort, relaxed, looking for beautiful light and gorgeous backgrounds. 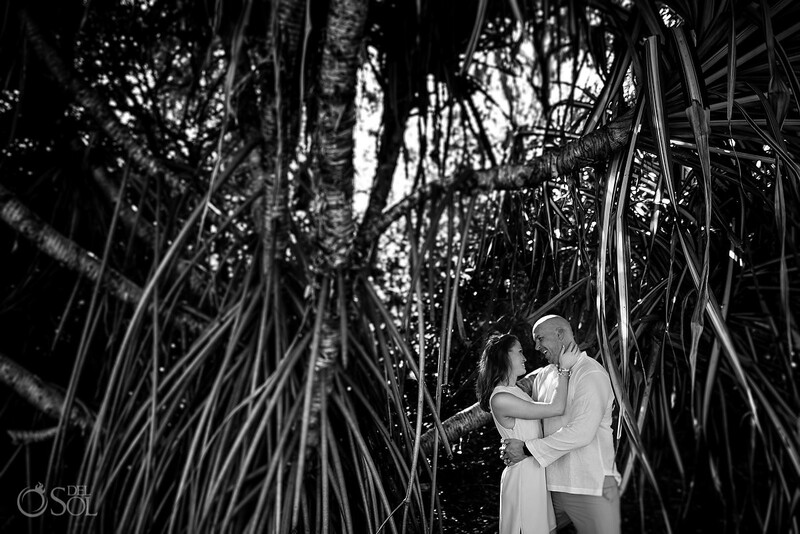 Dreams Tulum is an amazing location for honeymoon portraits. 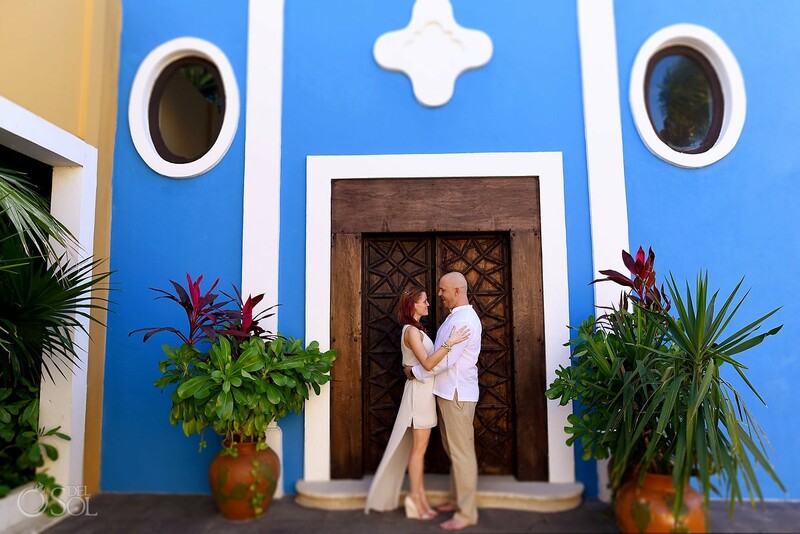 The colonial architecture and brightly colored walls are great for pictures and the beach is world class! 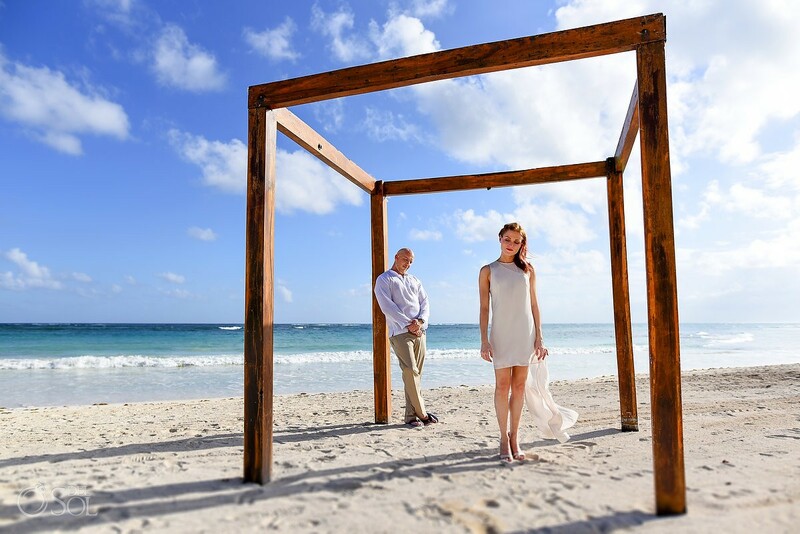 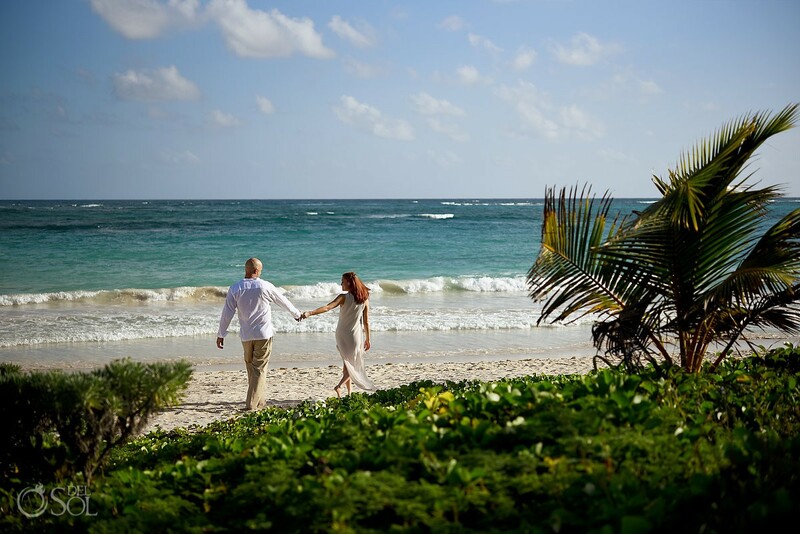 Standing on the beach at Dreams Tulum and looking left to right you see pristine white sand beaches going forever.